Ontrack Thoroughbreds is a bloodstock management agency which provides a range of expert services to our clients. ​Ontrack Thoroughbreds is a family owned Australian business which was established in 2002. Champion 3YO Colt in Australia in 2014-15. Grant has over 20 years professional work experience and a lifelong passion for the Australian Racing and Breeding industry. Grant has been professionally employed within the Thoroughbred industry as CEO, Marketing Manager, Racing Manager, Business Manager, Riders Agent, Racing Journalist, Bloodstock Agent, Industry Consultant and Form Analyst. In those roles he has been employed or contracted to a wide range of high profile clients including Eliza Park Stud, Australian Associated Press (AAP), Racing and Sports, Racenet, Magic Millions, Racing NSW, Queensland Country Life, Gold Coast Racing, Australasian Turf Monthly and Best Bets/TVN. Grant attends all major thoroughbred sales throughout Australasia. As a bloodstock agent or racing manager, Grant has secured a growing list of smart gallopers. 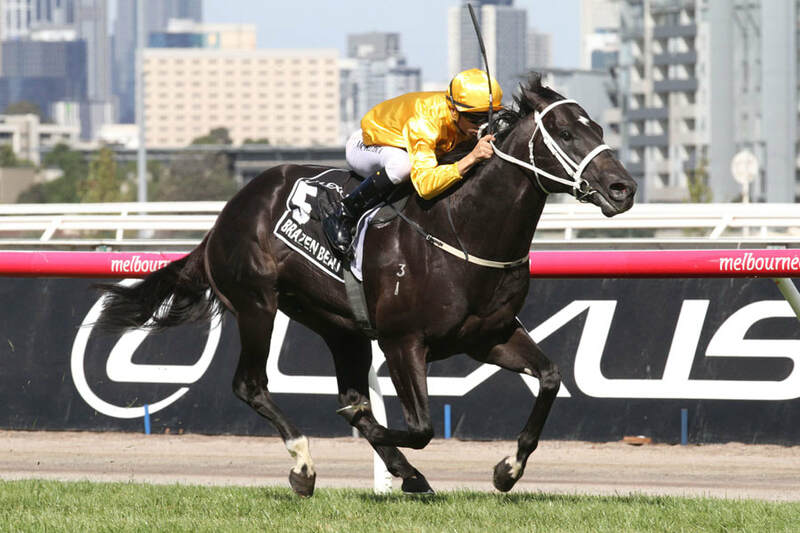 The crowning achievement for Grant has been the multiple Group 1 wining sprinter Brazen Beau. 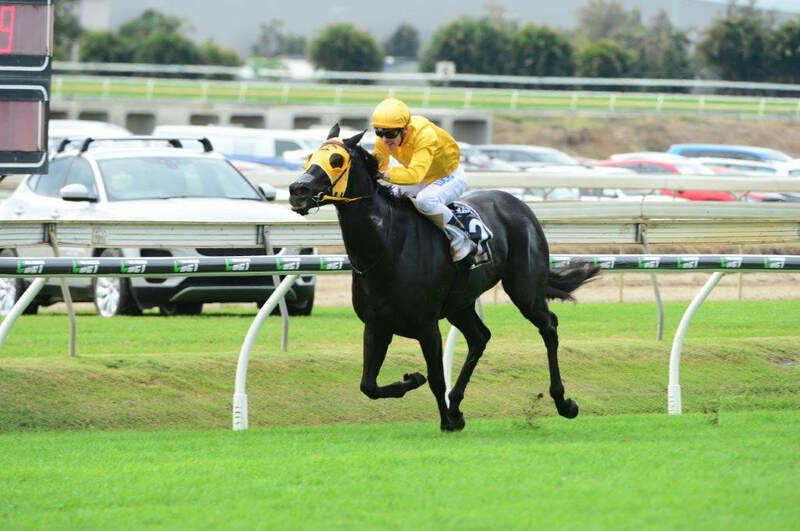 Selected, purchased and managed by Ontrack, Brazen Beau was a $70,000 yearling buy. Brazen Beau amassed prizemoney of over $1.4m including demoralizing Group 1 wins in the Coolmore Stakes and the time honoured Newmarket Handicap. In the Spring of 2014, Grant secured a highly sort after multi million dollar stud deal for Brazen Beau and his owners with HH Sheikh Mohammed's Darley Stud. ​Jenny is the administrative backbone of the business handling administration and accounts for Ontrack Thoroughbreds from the companies offices at Bundall. Before co-founding Ontrack Thoroughbreds with Grant, Jenny had extensive work experience in the Superannuation and Life Insurance industries after completing a Bachelor of Arts. Away from work, Grant and Jenny are raising three beautiful kids. In 2015 Jenny commenced a more active role in the companies racing tours division.